More music for India's Crime Investigation Department. I don't think 'C.I.D. 909' [review] is a sequel to 1956's 'C.I.D' (see previous post), but once again O.P. Nayyar was in charge of the soundtrack. Bollywood film music had changed a lot in the decade separating the two scores, and to be honest I prefer this one. I'd love to get hold of the full length LP version; unfortunately it's proving incredibly difficult to find. So this EP will have to suffice, for now. All four songs are really good, beginning with the summery, Hawaiian-tinged 'Nadi Ka Kinara Ho'. 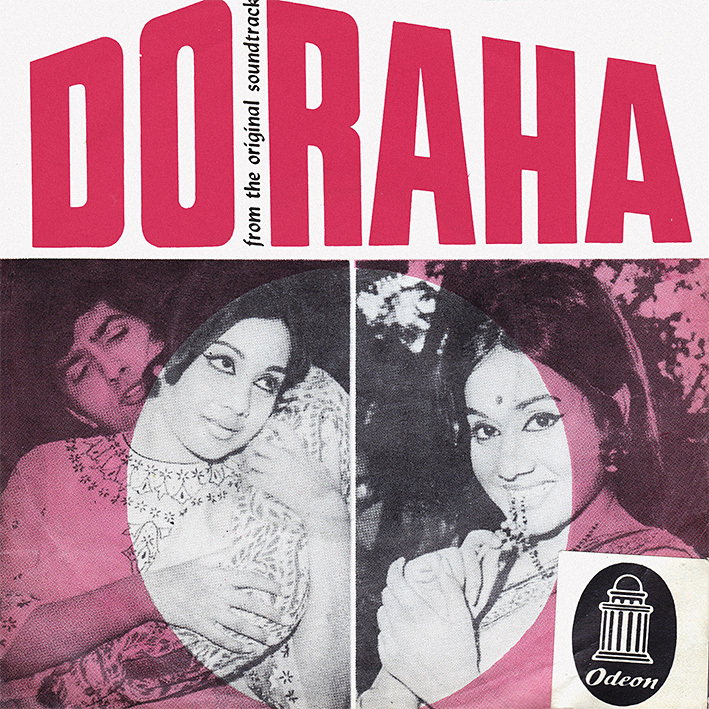 Seductive cabaret number 'Yaar Badshah Yaar Dilruba' (featuring a gorgeous looking Helen on screen) is up next, followed by 'Chaho To Jaan Lelo'; sweet and romantic pop. The catchy 'Dhadka To Hoga Dil Zarur' ends the record on a sing-a-long high. As is often the case with EPs the sound is a bit scratchy. And there's only good stuff here as well. 'Tumhi Rahnuma Ho' is a great drunk-song with an infectious groove, catchy melody and cool instrumental breaks. Equally wonderful is 'Meri Bagiya Ki Kali', a beautifully hypnotic ballad with an exquisite arrangement. The more traditional sounding 'Dole Jhumka Mora' didn't interest me as much at first, but its incessant beat has been growing on me of late. 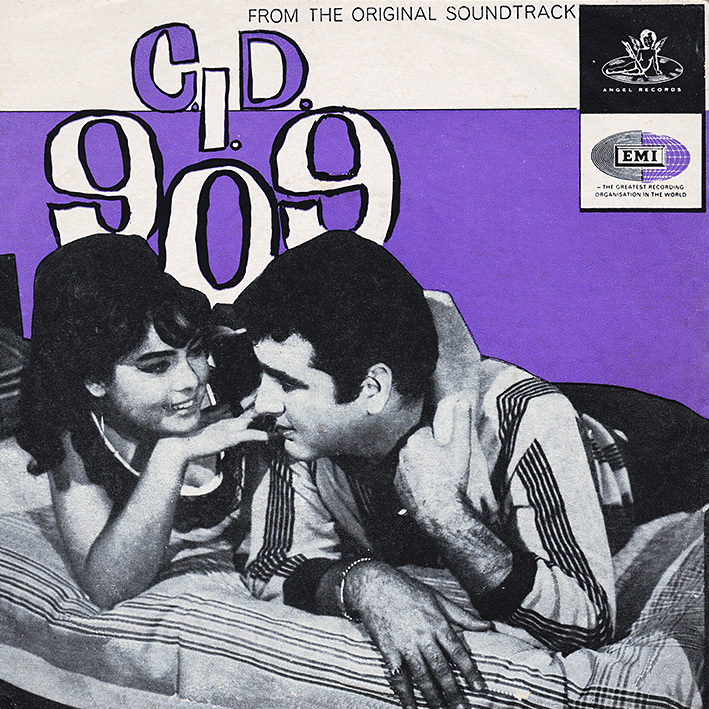 you are right PC LP of album CID 909 is very rare and expensive too. perhaps one of the most expensive LP of Hindi OST beside Dillagi  I am also on hunt but could not get it till date feeling satisfied with its rip which also very tough to get. For a second there I was about to say I have Dillagi, but quickly realized that that's the 1949 Naushad score and not the 1966 Laxmikant Pyarelal one you're referring to - which I have to confess I hadn't heard of.